lofoten Gore-tex Pro Jacket (M) is rated 4.9 out of 5 by 60. Rated 5 out of 5 by Annemor from Fantastisk passform med god plass til armbevegelser og frisk rødfarge Kjøpt for 1 mnd siden. Herlig passform. God luftig plass i skulder området så man kan bevege armene fritt uten motstand og man holder seg varm (plass til luft). Samtidig er passformen kroppsnær rundt hofte og midje. Veldig fornøyd! Frisk og varig rødfarge! I like!! Rated 5 out of 5 by Fauskeværingen from Nydelig skijakke! Alt jeg eier av uteklær og fritidsklær er stort sett fra Norrøna, og denne jakken skuffer heller ikke! Utrolig lett og behagelig på kroppen, fint design med flotte detaljer. jakken føles gjennomført ut og sitter som et skudd! 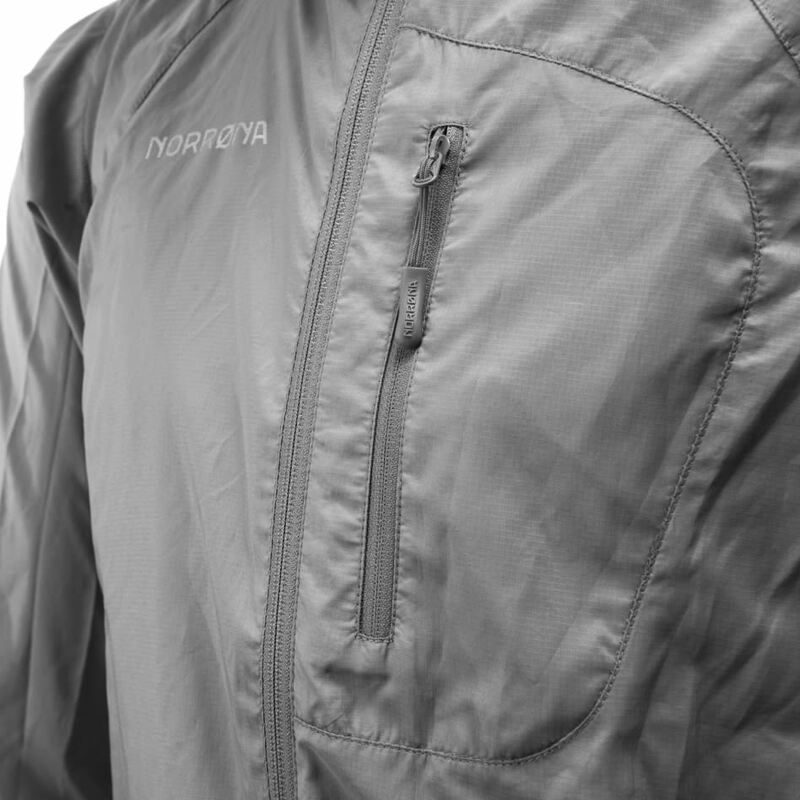 Rated 5 out of 5 by Melker W from Best jacket ever! I bought this jacket 4 months ago expecting a solid and rugged jacket and I'm very satisfied. I had never owned a shell jacket before so I was afraid it's shell would be a little bit stiff and uncomfortable, but this was not a concern. 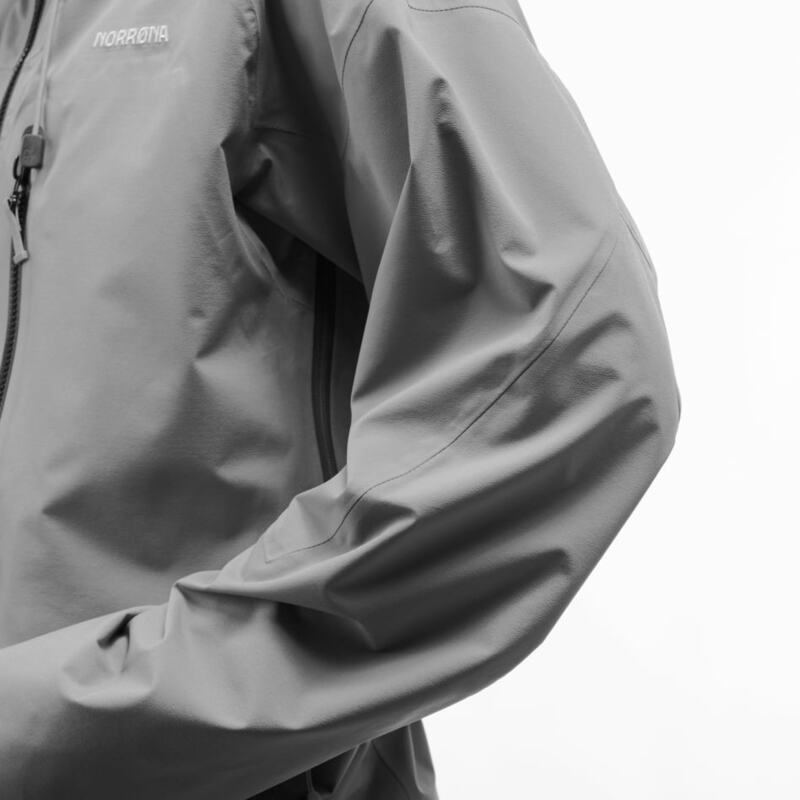 The jacket is super soft in its shell and the inside is slippery so it moves freely against my second layer. This far I have got a small hole when I got stuck but I am impressed that the hole hasn't grown larger, even after washing it and using it nearly every day since. 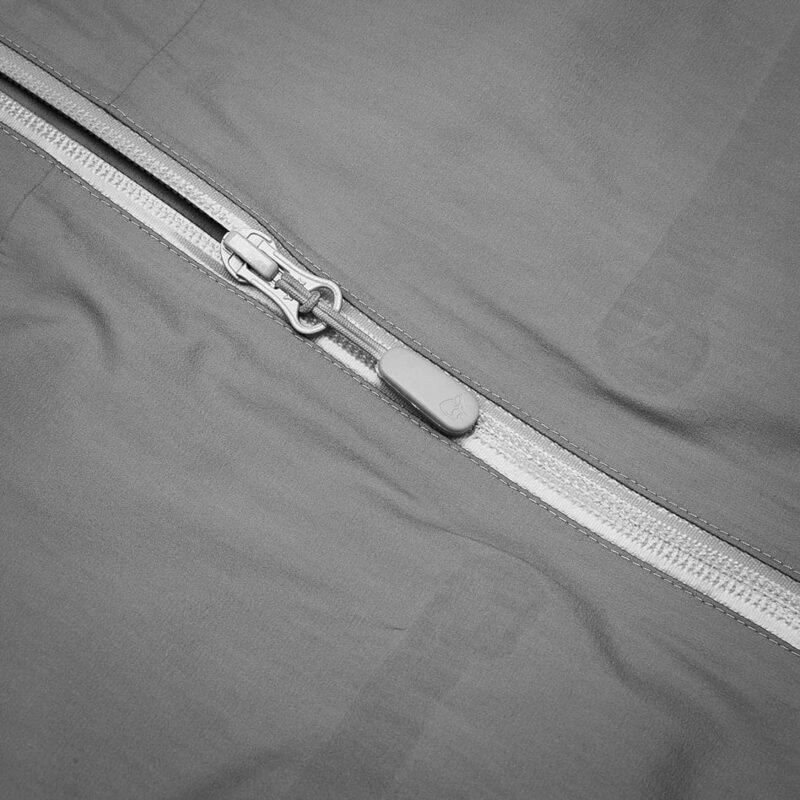 The front pockets is very thought out and I'm glad they are straight, making them much easier to close and open with one hand. The wiping cloth is a nice detail for us with glasses also, and also a great idea making it detachable so you can share it with someone. The hand gaiters has a large enough thumb hole so the thumbs dont get sore after a full days use, and they also fit liners so you don't have to wear them over the gaiters. The vents under the arms are large and easy to microadjust. I haven't used the front ventilation yet, but looking forward to test it out when the warmer months come. I only have minor problems with the jacket, and those being: The inner pocket is way to small, it doesn't fit my ordinary sized mobile phone (5.5 inches), and 2018/19 this doesn't feel very modern. The second thing is that the veclro on the wrists is divided into 2 different sections and this has it's pros and cons for me. The pros are that it makes it super easy to open and close the velcro with one hand and the cons are that I find myself way to often wanting it to be attachted just in the section without velcro (I use short mittens ). I'm 180 cm long, 58 kg and I have a size S jacket. Rated 5 out of 5 by Puddersving1 from Gode løsninger God passform og gode løsninger for bruk i kaldt vær. Brukt i 2 måneder på Svalbard nå. Da er jakken kj&oslash;pt inn. Takk for svar!